The Dubliner is the only 100% owned and managed Irish Bar and Restaurant in Thessaloniki. We are located in the beautiful area of Ladadika, the historical heart of this amazing city. 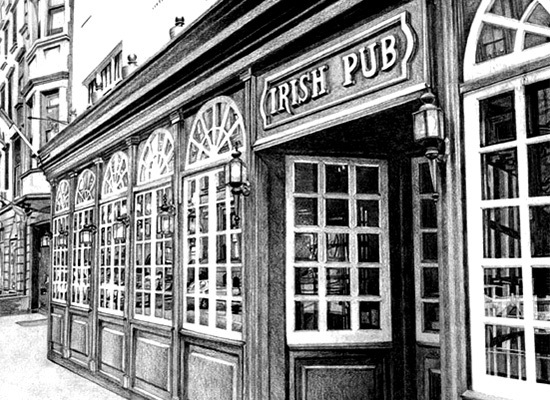 Irish Pubs are famous the world over for their friendliness, hospitality, great service, as well as the excellent quality of their food and drink. The Dubliner is no exception to this. 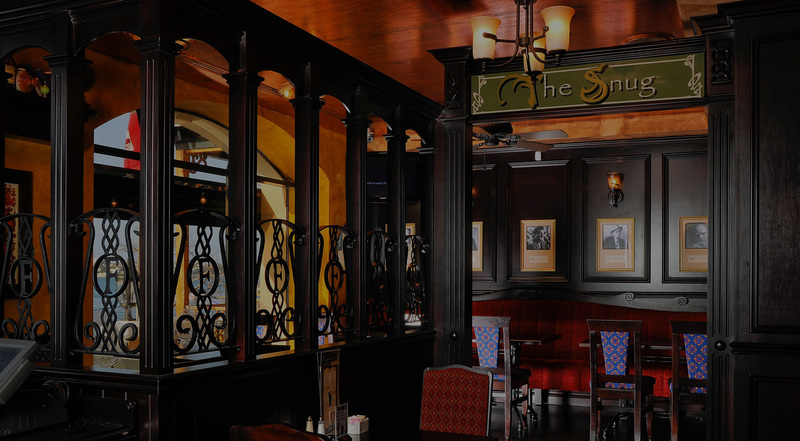 Our aim is to provide you with traditional and authentic Irish Hospitality in a modern, contemporary setting. Our décor of rich wood, an 11 metre bar, comfortable seating and our snug transports you to the ‘Historical Emerald Isle’ of Ireland. Whilst our modern music, food and drink connects you more with modern day Ireland. We have an extensive and excellent food menu, with traditional Irish favourites such as Steak & Guinness Pie, Sausage & Mash, our famous 100% homemade Burgers or traditional Fish & Chips. However, there are also more modern dishes influenced by Mediterranean cuisine such as Pan Fried Fillet of Fresh Salmon, Manouri Goats Cheese Salad and many more. So check out our menu here and tantalise your taste buds! 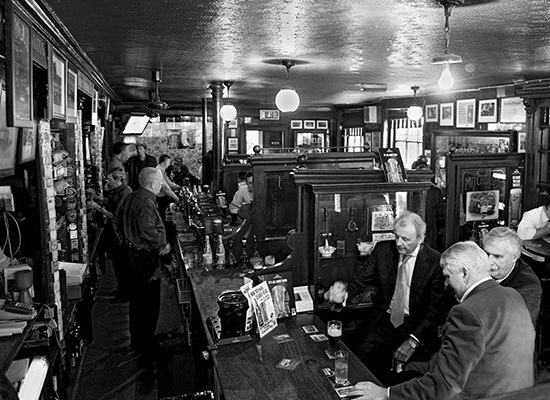 The Dubliner offers a wide range of Irish and foreign drinks with particular favourites being Jameson Whiskey along with Guinness and Kilkenny beers. The Irish management ensures all our products are stored and poured to the highest standard ensuring a great pint every time! All major sporting events are shown on one of 5 large screen TV’s with English commentary where appropriate. We also have live music to keep you entertained and get you dancing and partying the night away! So come down to The Dubliner in Ladadika where you will be greeted with a smile and a welcome. Céad míle fáilte agus Sláinte!